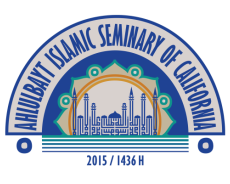 Welcome to the website of the Ahlulbayt Islamic Seminary of California. Please feel free to browse our site, where you will find information regarding our establishment, course offerings, and registration information. Please contact us with any questions or comments you may have.